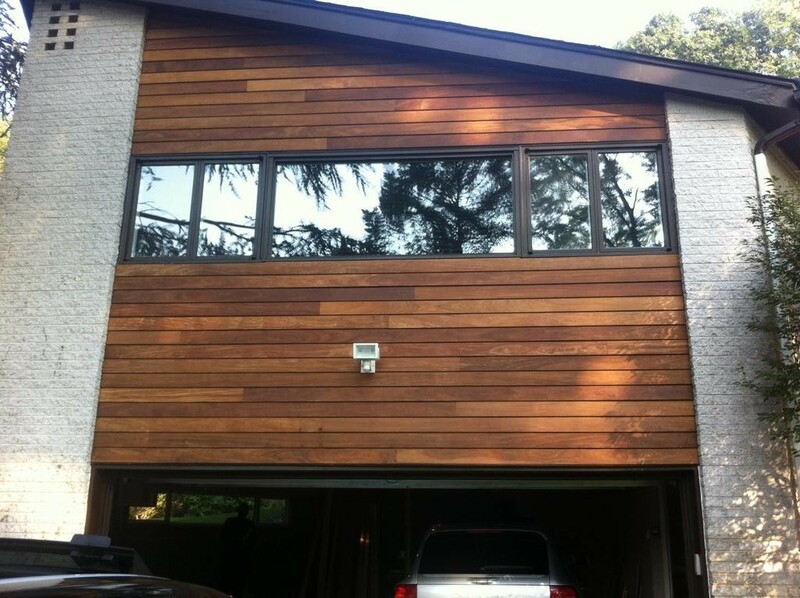 If you are not sold on the concept or your particular project does not allow for utilizing furring strips and you are in need of any traditional siding profile or paneling, we can help. At Specialty Lumber Solutions, we deal directly with lumber mills to supply domestic softwoods such as Western Red Cedar, Cypress and Atlantic White Cedar. We can specify any pattern you are trying to match or you can even create your own pattern. Most of these profiles are available in exotic hardwoods as well such as Teak, Ipe, Mahogany, etc.. Finish Solutions: U/V or not U/V? Deck Tiles and Hanover Accessories: A Winning Combination! Specialty Lumber Solutions represents the nation’s largest wholesalers of tropical hardwood products and domestic lumber mills. 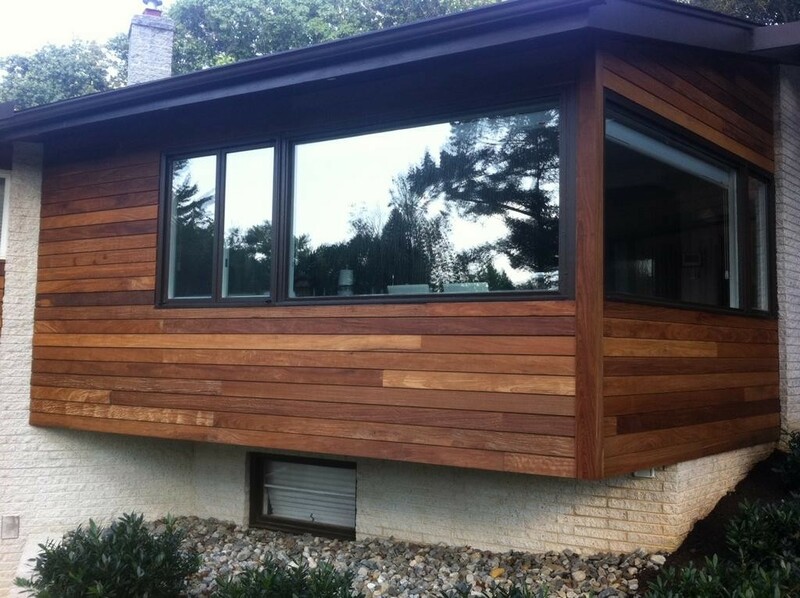 If you are looking for Ipe, Teak, Cumaru, Massaranduba or another species, we sell tropical hardwood rain screen siding and decking materials at the best prices. For high end domestic species, we offer clear grade Western Red Cedar and Select Southern Cypress custom milled to your specifications. We also have your flooring needs covered by working with direct importers to offer a line of tropical hardwood flooring at the most competitive prices.